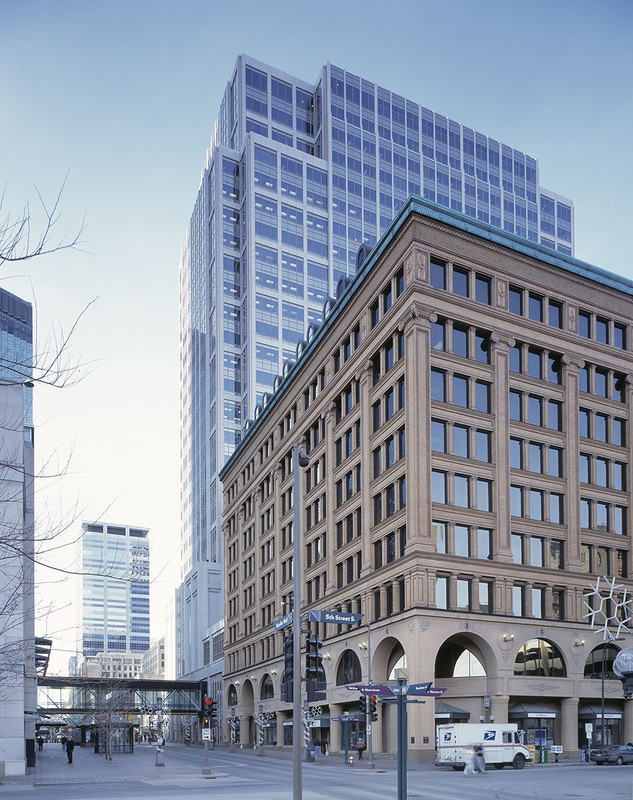 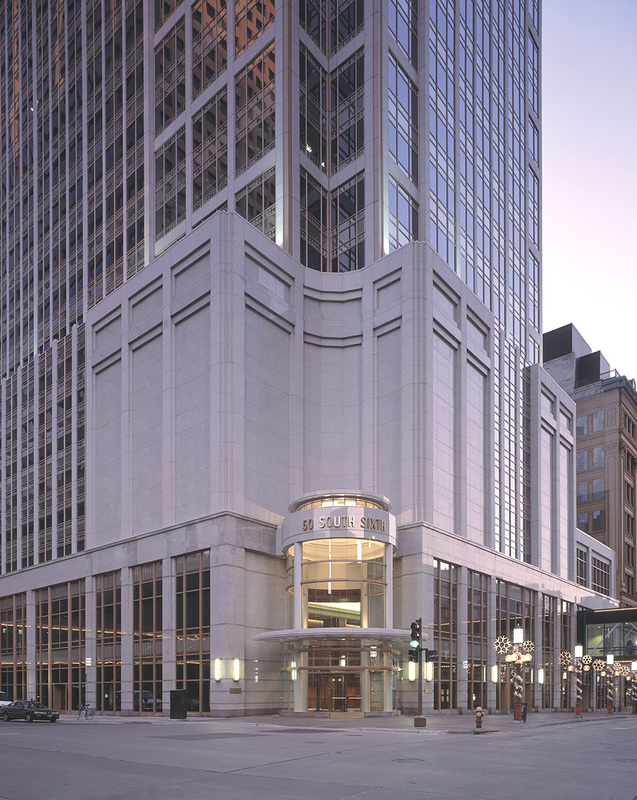 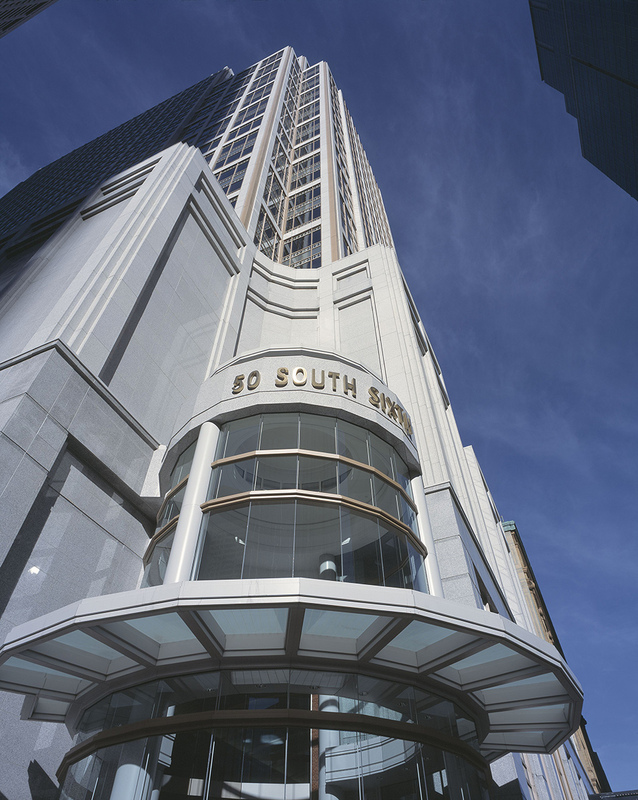 This 410 ft. tall tower occupies a prime downtown location at the corner of South Sixth Street and Nicollet Avenue. 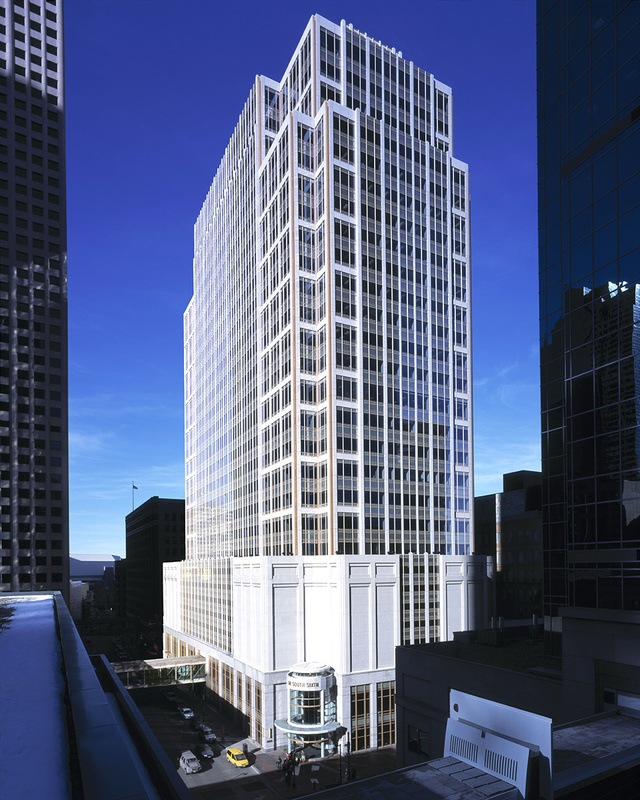 The building façade sets back above a podium base to allow sunlight to reach the sidewalk below. 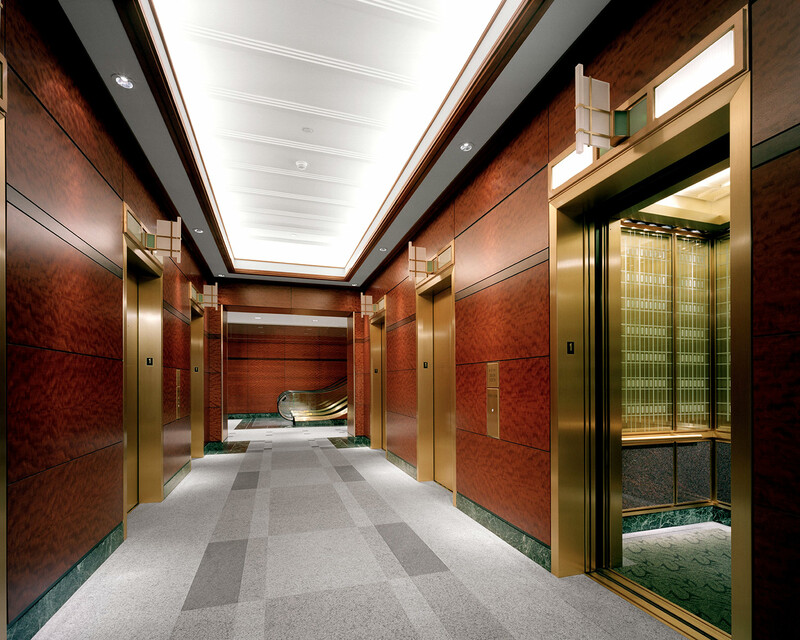 Floor plates designed to allow for efficient office planning have reentrant corners that double the number of corner offices on each floor. 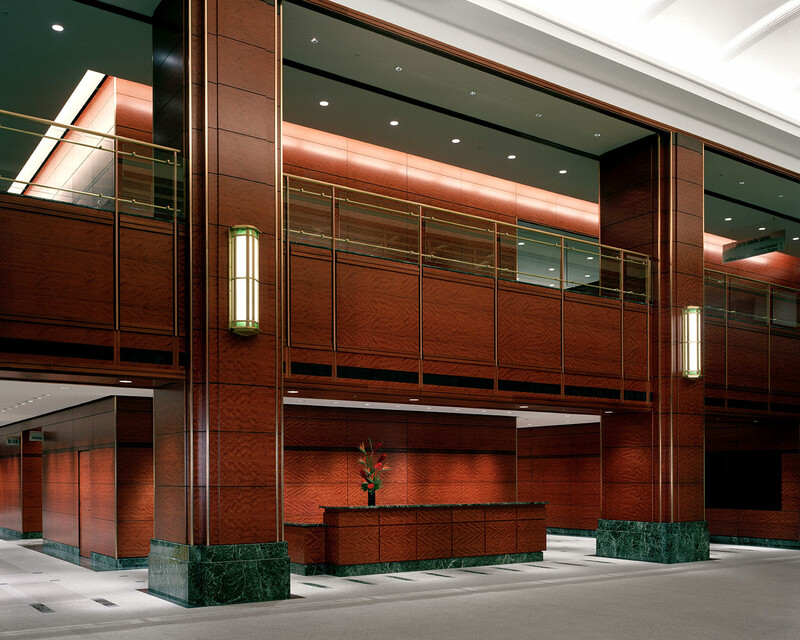 The façade is clad in generously proportioned vision glass framed with Italian Luna Pearl, Spanish Pink, and Carnelian granite highlights, and decorative glass and metal spandrels. 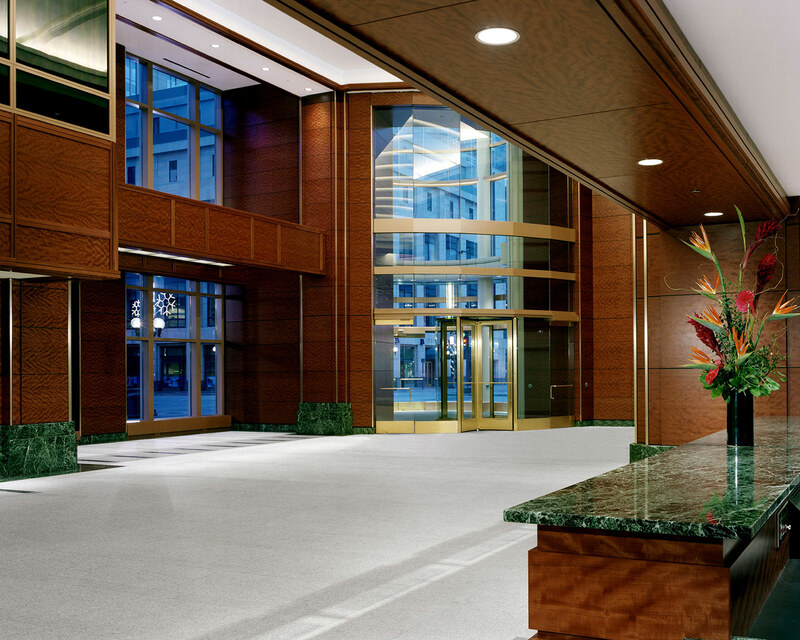 The building features a spectacular rotunda of stone, wood and glass that leads into a lobby featuring African Makore wood paneling, marble, granite and glass. 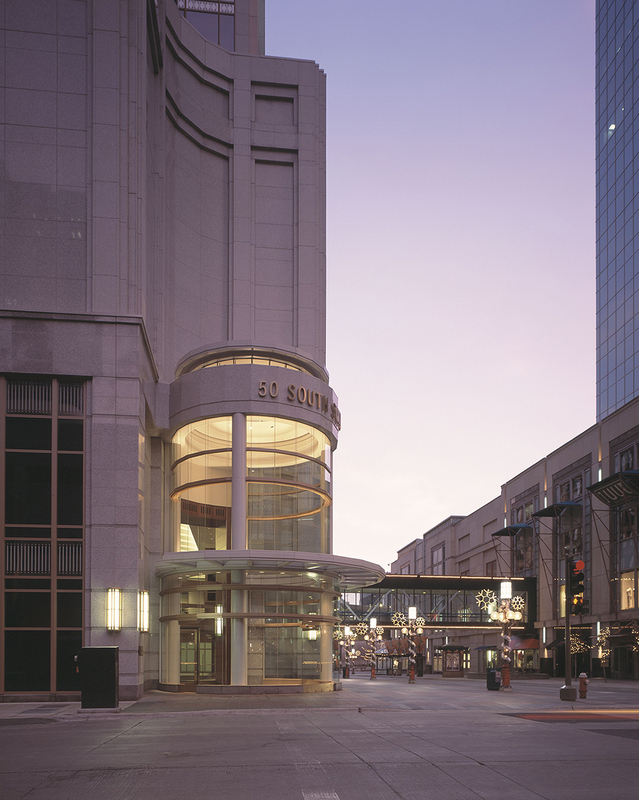 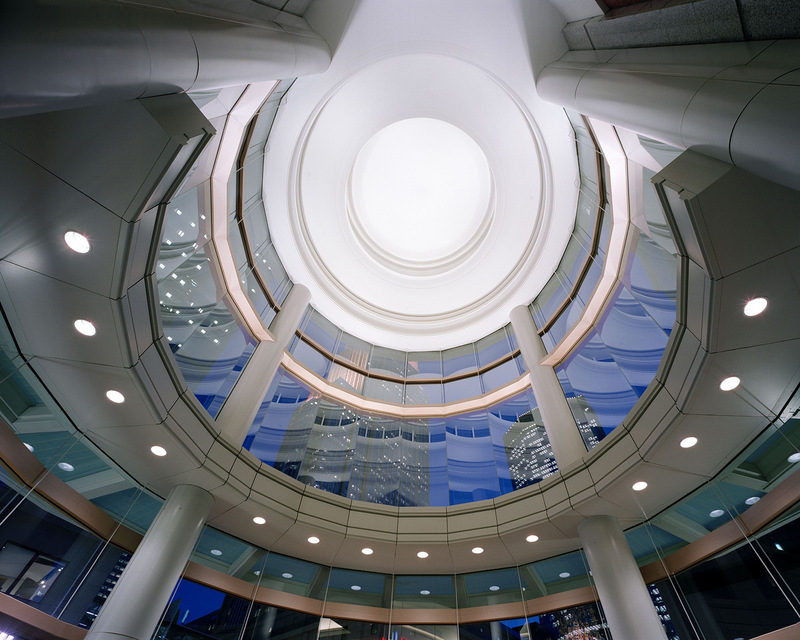 The second floor of the lobby is connected to the downtown skyway system via pedestrian bridges spanning over the adjacent streets. 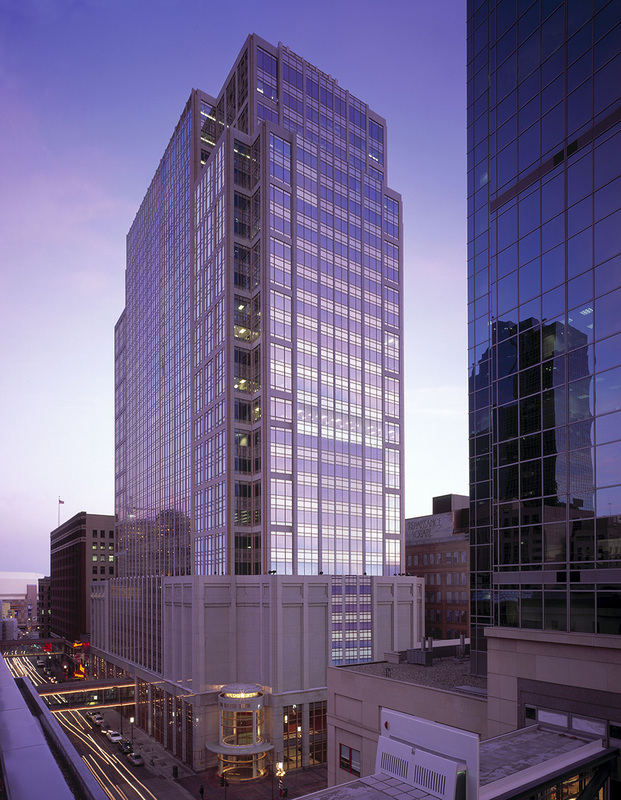 The project has received a LEED Platinum certification for Existing Buildings.